He [Johnny Clegg] gave me a great tip last year… I bought MTN and made a bit of pocket money; thanks dad! 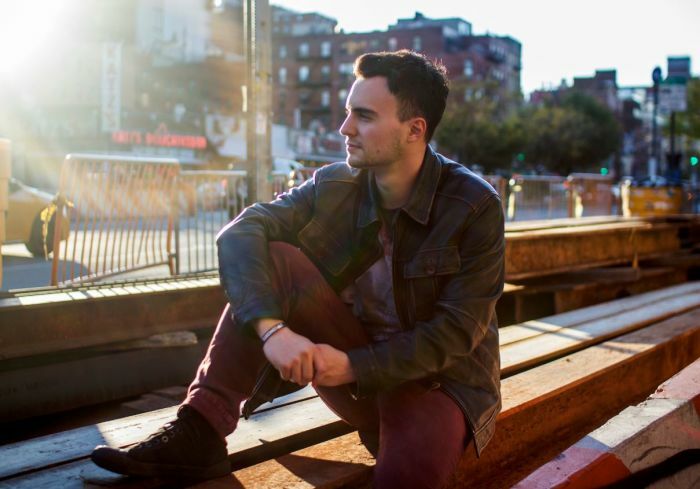 This week Whitfield interviewed singer-songwriter Jesse Clegg. Clegg, born in 1988, spent the first six years of his life on tour with his famous father, Johnny Clegg. Clegg, who plays around the world, has three commercially successful studio albums. But what is it that Clegg believes about money? As an artist you have to be a good businessman… It’s a lesson I’ve learned over the years; it’s very useful! I trust that it’s going to work out… I’ve learned to be calm… and to let things unfold the way they will.